We'll be at Ubud Writers and Readers Festival 2016! The Ubud Writers and Readers Festival is kicking off today! Are you going to be there? 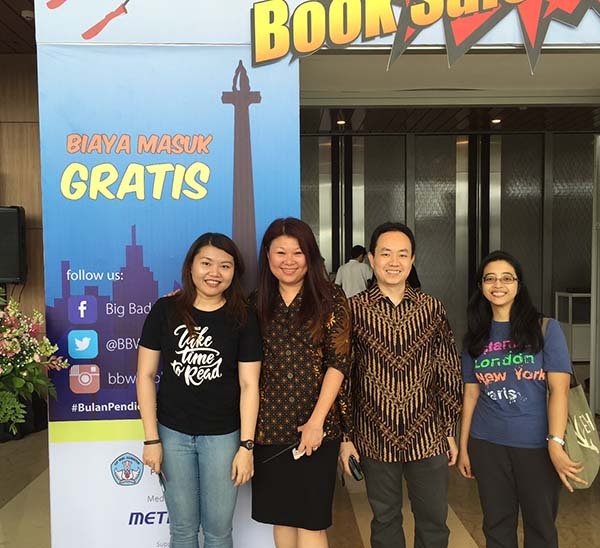 Jakarta Book Club is going to participate in the festival this year by holding a meetup on Saturday, October 29, from 12:30 to 2:30pm. We are collaborating with the UWRF committee to bring book lovers from Jakarta to Bali, with one mission to spread the joy of reading. 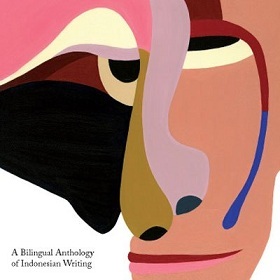 We are going to discuss the UWRF Anthology book, which contains 16 works from local emerging writers, under the curation of Seno Gumira Ajidarma, Iswadi Pratama, Sonia Piscayanti, and Ketut Yuliarsa. If you are attending this meetup and would like to read the Anthology in ebook format before arriving at UWRF, please send your enquiry to officers@jakartabookclub.com. Don't miss a chance to meet three (3) talented writers like Dahlia Rasyad, Sidik Nugroho, etc, who contributed their stories in the book, as we'll have a friendly discussion, book reading, while accompanied by the delicious Indonesian set menu kindly prepared by our host, Casa Luna. Bring an old book if you want to swap with other people (we don't accept recipe books, journals, magazines, textbooks, or religious books). If you haven't booked your tickets to UWRF yet, fret not! As a member of Jakarta Book Club, you are still entitled to get 15% discount by entering our promo code (please contact us for more details). You can also make RSVP to JBC meetup through this link.